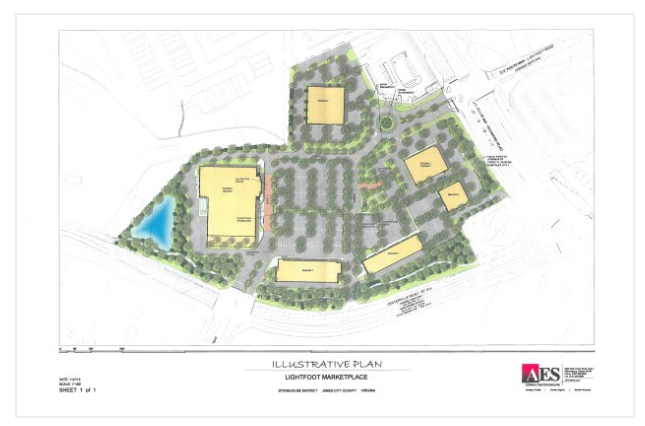 Have you noticed the building going up on Mooretown Rd in the photo below ? 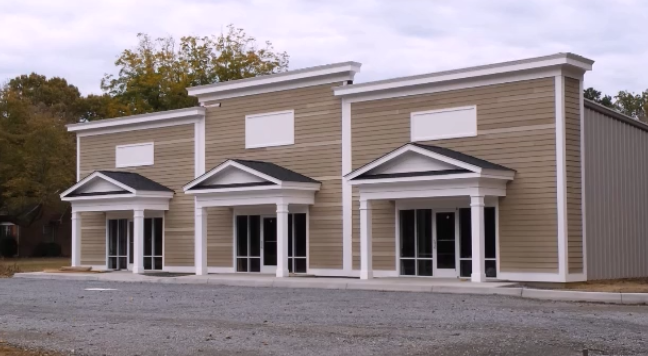 Brass Cannon will be moving to a brand new building at 5476 Mooretown Road. They are also be upgrading from a 4 barrel brewing system up to 20 barrels. and their new tasting room will be about 3 times the size of the current one. 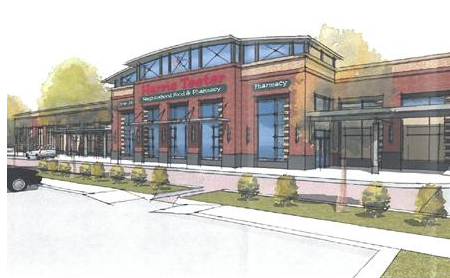 Projected opening date for the new location is March 2016 but the Toano location will be open until the switch over. The new tasting room will be nearly 3 times the size of the current one, and will have both bar and table seating as well as plans for an outdoor beer garden area. In these endeavors, location is key. Brass Cannon wanted a space that was closer to town than they are now, and readily accessible for guests. The new location lands them very close to Alewerks Brewing Company. BCB sees this as an opportunity for collaboration, and the combined presence of both breweries should be a positive thing for consumers and serve as a greater drawing power to get both locals and tourists out enjoying delicious beer. 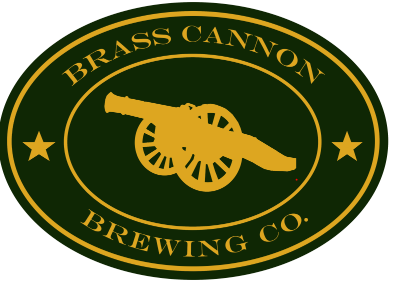 Brass Cannon will be throwing a party at the brewery on Saturday, December 12. Good times and $1 off pints will be flowing from opening time at noon until at least 11pm. To help with the expansion, BCB is running a Kickstarter campaign. Funds raised will go primarily towards improvements to the new tap room. 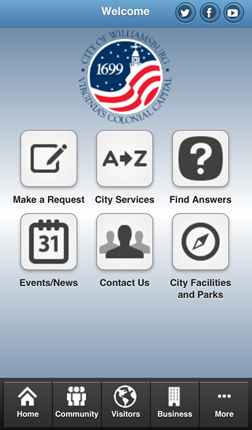 Details and a lovely video are at their campaign site. 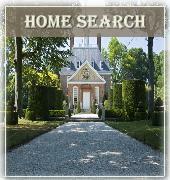 Wayne Harbin Builder named builder of the year by Southern Living. Williamsburg/Yorktown based Homebuilder, WAYNE HARBIN BUILDER, INC. has been named Custom Builder Member of the Year by the Southern Living Custom Builder Program and will be featured in the June 2015 issue of the magazine. 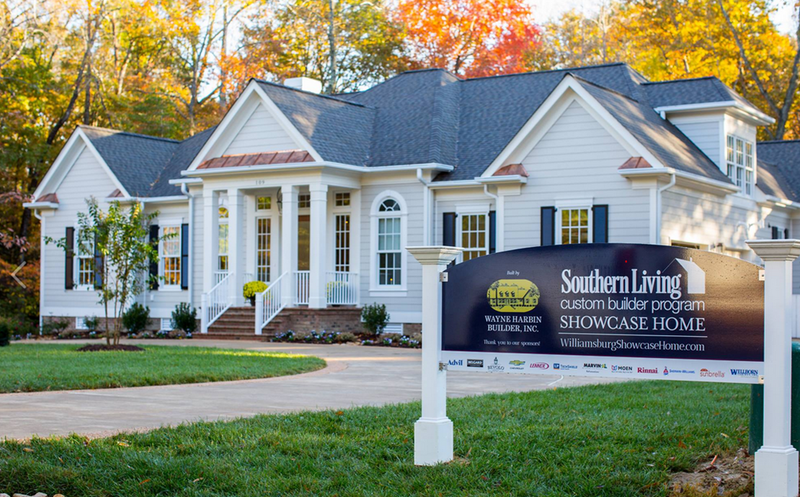 A member of the Custom Builder Program since 2002, Harbin Builder earned the 2015 Builder Member of the Year award for its successful presentation of their Southern Living Showcase Home “Harrison Place” in Ford’s Colony, Williamsburg, Va. They welcomed 1,300 ticketed visitors to the Showcase Home over 3 weekends last fall. The home was marketed by Liz Moore and Associates and Interior Designer was Christine Vaughan Estep of Jackson Thomas Interiors. Harbin Builder is a custom design build firm that strives to create homes which are beautiful, well built, energy efficient, and suit the lifestyle of the buyer. By working with architects, designers, and interior designers, Harbin Builder offers its clients a multitude of resources to ensure homes of the highest caliber are achieved. The award was presented during the Southern Living Builder Conference held February 22 – 23 at the Loews Vanderbilt Hotel in Nashville, TN. Let the cupcake wars begin ! Smallcakes was founded by Jeff Martin in Kansas City in 2009 and has grown to over 75 locations offering specialty cupcakes baked fresh daily. Martin and Smallcakes have received national recognition with his three appearances on the Food Network’s Cupcake Wars, a feature on the morning television show The View, catering cupcakes to star-studded events such as the MTV Video Music Awards, and being listed as one of the Top Ten Cupcake Places to try in the country by USA Today. as Maple Bacon, Fat Elvis, Cannoli, Strawberries N’ Crème, Tiramisu, Apple Stuffed French Toast, and Pumpkin. 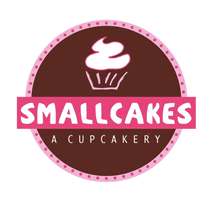 “Summer is the perfect time to introduce Smallcakes to the area. We have a terrific seasonal menu including Pecan Pie, Strawberry Lemonade, Key Lime Pie, Cherry Limeade, and Beach Bum just to name a few. We look forward to making your summer events a little sweeter with a Smallcakes cupcake,” adds Martin. Smallcakes Williamsburg is open 7 days a week from 10 a.m. to 8 p.m. Monday through Saturday and 12 noon to 5 p.m. Sunday. For more information visit Smallcakes online at www.smallcakescupcakery.com and on Facebook. 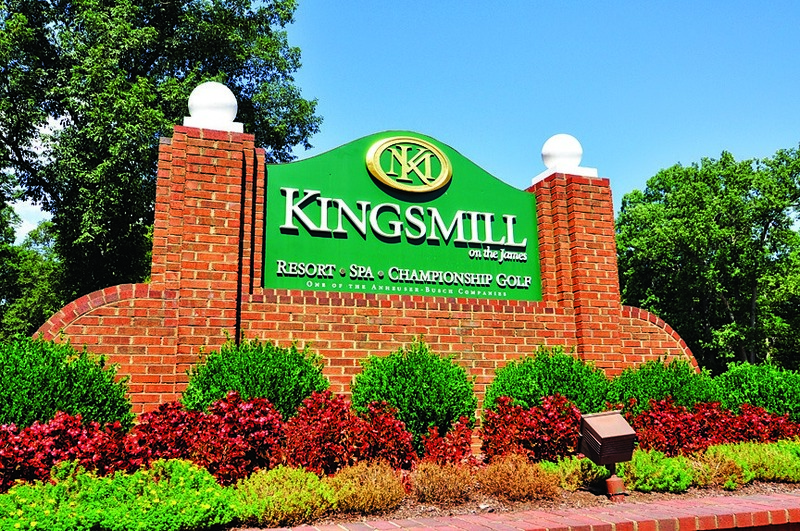 Xanterra abruptly withdrew its Kingsmill expansion plans Tuesday with no explanation, according to county Planning documents. Still, the news pleased opponents, roughly 100 of whom turned out at a Planning Commission meeting earlier this month to speak out against the project.